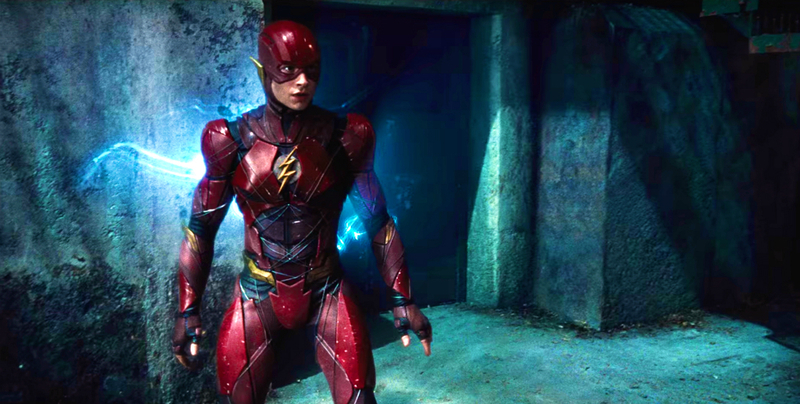 Daley and Goldstein are just the latest directors to take a stab at directing The Flash. It began with Seth Grahame-Smith (Abraham Lincoln: Vampire Hunter) who left over creative differences, followed later by Rick Famuyiwa (Dope) who exited for the same reasons. 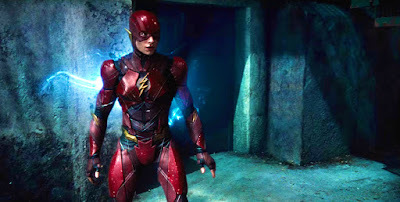 From the beginning the plan has been to follow Ezra Miller's Barry Allen, who was first glimpsed in Batman v Superman then fully introduced in Justice League. It's unclear if Kiersey Clemons is sticking around to play his girlfriend, Iris West, or if the delays have hampered her ability to stay in the cast. I think there's a good shot Daley and Goldstein will rewrite any existing script, so we may not get the time travel story the Flashpoint title suggests. Whatever they do, Daley and Goldstein are a pretty good choice. After a rough start they've really hit their stride with Spider-Man: Homecoming and Game Night, and can make Flash young and fun as he should be.